Advanced Anti-Adipocyte Formula combines Meratrim® with Integra-Lean® African Mango Irvingia: two clinically studied ingredients which combat fat storage and help reduce appetite! Meratrim® consists of two amazing plant extracts: the S. Indicus flower and Garcinia mangostana, or mangosteen fruit. 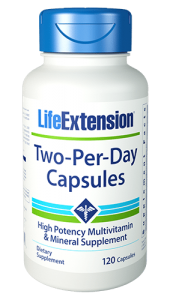 Optimal results were shown in studies where S. Indicus and mangosteen extracts were combined. Meratrim® targets the mechanisms which cause fat-storing cells (called adipocytes) to become bloated ? 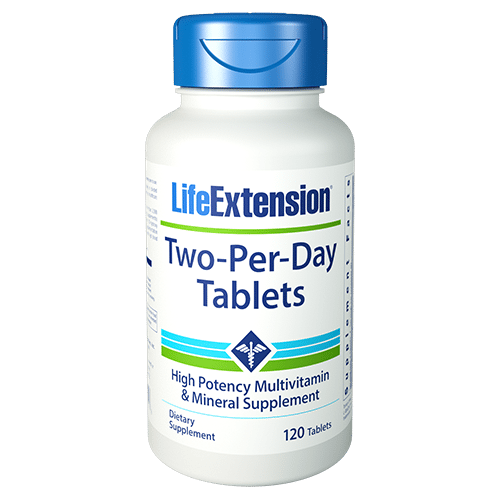 leading to excess fat accumulations in the belly and throughout the body. 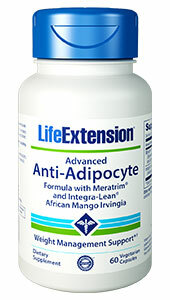 Advanced Anti-Adipocyte formula also includes Integra-Lean® African Mango Irvingia to combat surplus fat storage. Integra-Lean® inhibits glycerol-3-phosphate dehydrogenase,3 an enzyme involved in the conversion of glucose and triglycerides into adipocyte fat storage. 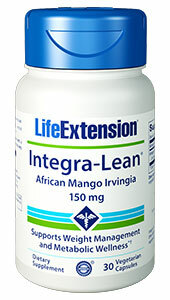 Advanced Anti-Adipocyte Formula with Meratrim® and Integra-Lean® African Mango Irvingia is a science-based nutritional supplement formulated to help you fight excess body fat storage, as well as help reduce appetite and over-eating. 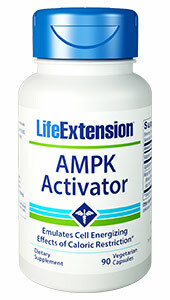 Try Advanced Anti-Adipocyte Formula today! Integra-Lean® Irvingia is protected by U.S. Patent No. 7,537,790. Other patents pending. IGOB-131® proprietary extract is a registered trademark of Gateway Health Alliances, Inc. Meratrim® is a proprietary ingredient derived from natural plant extracts exclusively distributed by InterHealth N.I.